For as damaging as fires can be to area structures, much of the devastating effects from the emergency continue to occur after the fire has gotten extinguished. 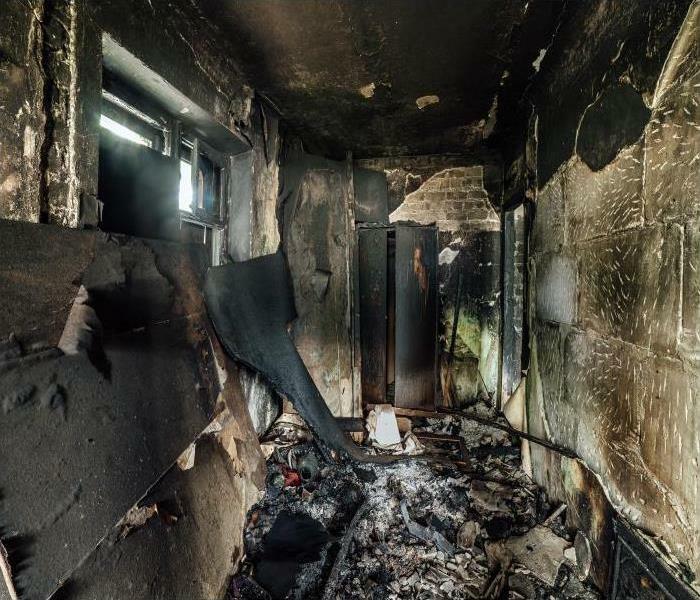 Once first responders leave the scene, our SERVPRO IICRC-Certified Fire & Smoke Restoration and Odor Control Technicians can work quickly to establish containment and assess the full scope of the damage to the property. 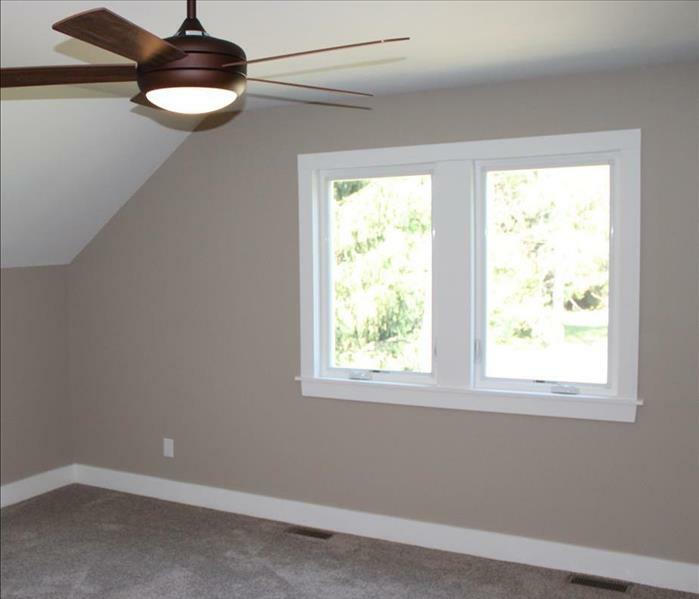 Getting mitigation work started immediately can help to protect your home from unnecessary tear out and reconstruction or costlier restoration practices. From Azusa to Glendora and Duarte, our technicians stay prepared for these emergencies with a fully stocked production trailer that has all of the necessary tools and equipment for overcoming the lingering effects of a fire in your home or business. We have multiple units for indoor air quality concerns and odors like hydroxyl generators and ozone machines, and these can begin working to resolve these effects while our SERVPRO team addresses the cleanup, debris removal, and reconstruction of damaged portions of your property. As a locally owned and operated business, SERVPRO of Azusa / Covina is strategically located to respond quickly to your smoke or fire damage event. When a major fire or disaster event occurs, we can call upon our national network of 1,700 SERVPRO Franchises and special Disaster Recovery Teams if we need additional resources or personnel.